Star Wars: The Last Jedi may only have a few weeks left in theaters, but there's still more story to tell. Marvel is gearing up to release a comic book adaptation of the Rian Johnson-directed film, which Rogue One: A Star Wars Story scribe Gary Whitta will write (via The Hollywood Reporter). Michael Walsh and Mike Spicer provide the art; Marvel CCO Mike del Mundo and former Marvel editor-in-chief Joe Quesada created the adaptation's cover and variant cover, respectively. 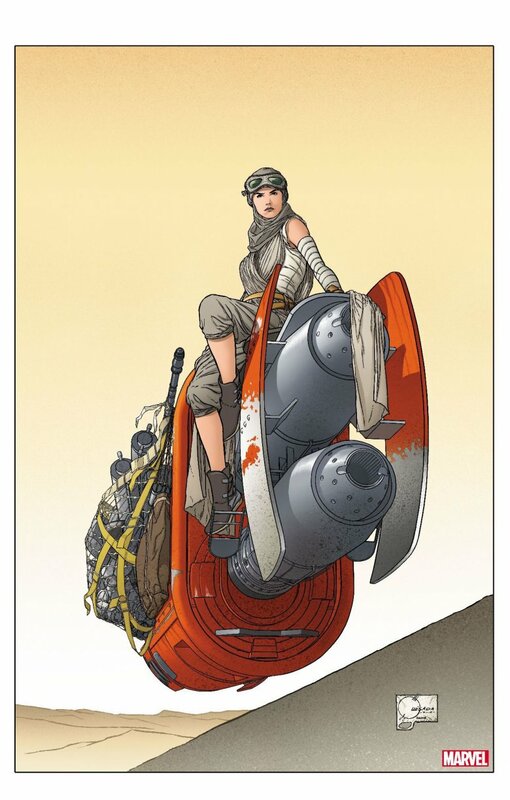 Told across six issues, the Last Jedi comic adaptation will contain "never-before-seen material," and follow Rey, Poe, and Finn in their space-faring adventures. 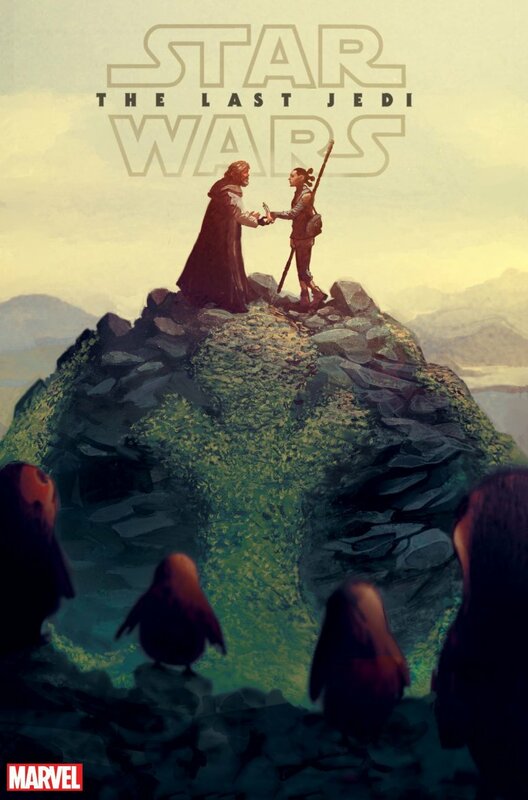 Many speculate that the comic adaptation will include some of the same additional content that the film's novelization is getting, like scenes at Han Solo's funeral, moments where Rose Tico and her sister Paige are united again, and extra sequences that explore Canto Bight. As Last Jedi writer-director Johnson explained earlier this year, he and novelist Jason Fry had "an amazing conversation" that led to the pair writing "entirely new scenes for the book." Perhaps the Whitta is doing the same for the comic. 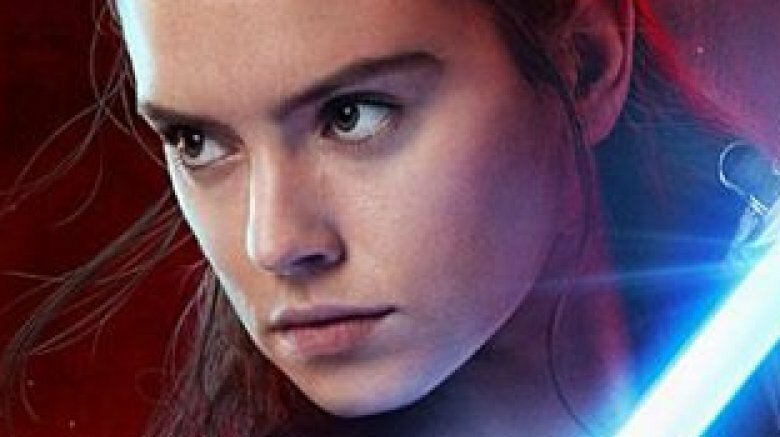 Then again, it could be something completely different, as Marvel's press release (via Mashable) implies that the adaptation is essentially a collection of new Star Wars stories set "in a tale you already know," in which readers can "relive the magic of Rey's heroism, Finn's bravery, and Poe's daringness." We'll simply have to wait until Marvel releases the first two issues of the Last Jedi comic on May 2 to find out for certain.